A summer van tyre designed for use in urban conditions ideally. Perfect for around town delivery vans and commercial vans that wont be covering the length and width of the country in their van. Been developed with the primary aim of safety and handling in wet conditions. However, exceptional mileage and even tread wear both help to save you money with fewer replacements. 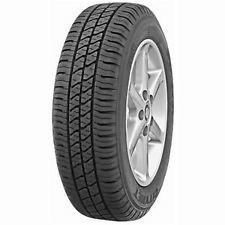 A reinforced sidewall enhances the qualities of the Pirelli Citynet helping to avoid any damage from kerbing which is often a problem faced driving around towns and cities. Supreme levels of comfort without any compromise in comfort.